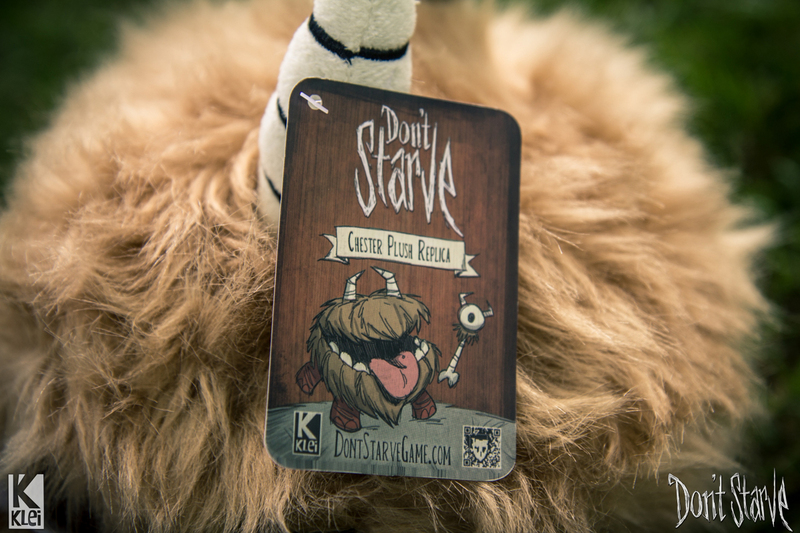 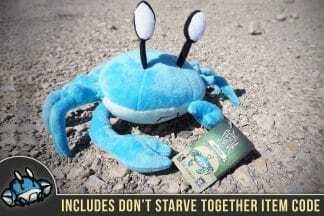 Chester is a furry & loyal friend from the game Don’t Starve! 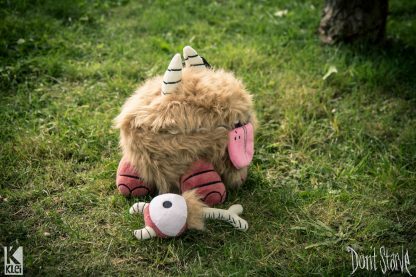 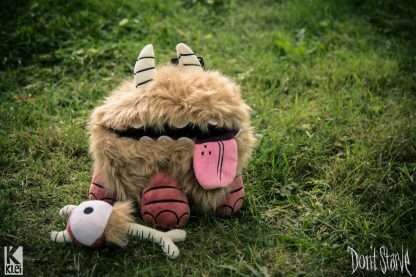 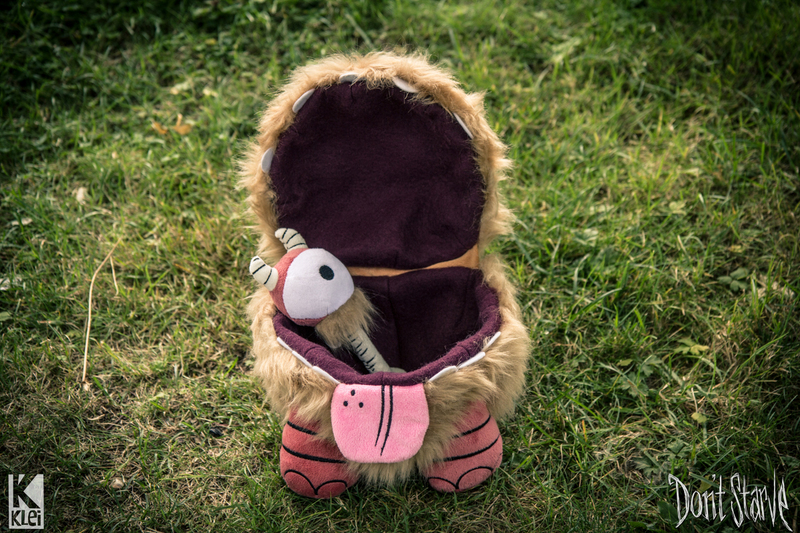 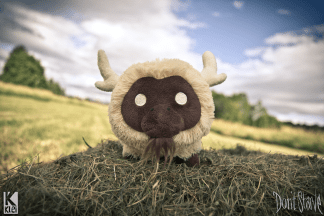 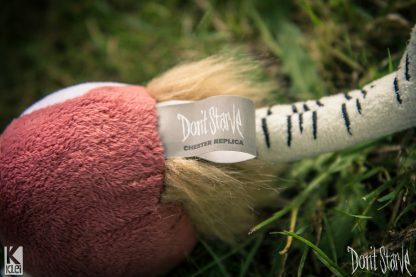 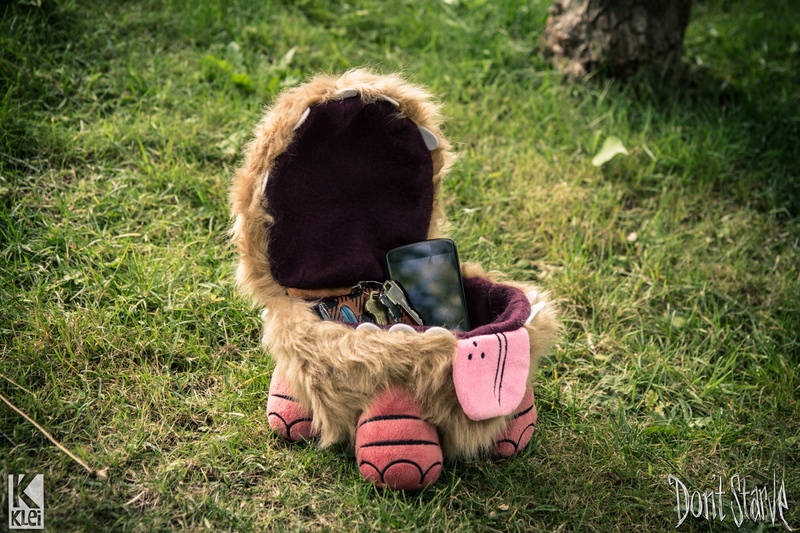 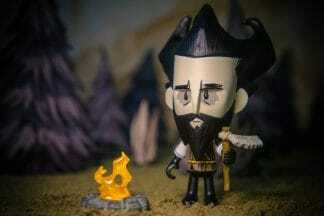 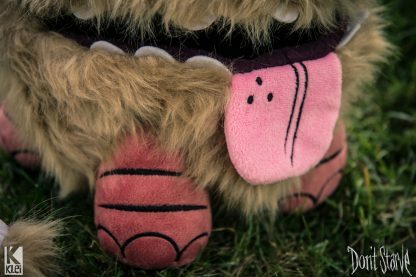 Thanks to the Don’t Starve community, Chester was brought to life through a wildly successful KickStarter campaign. 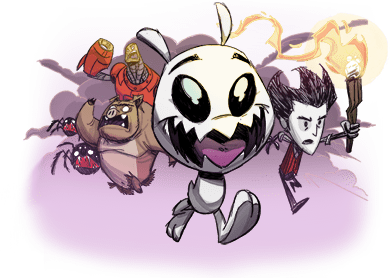 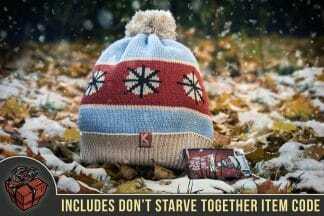 If you missed the chance to back the project, Chester is now on Klei Shop!